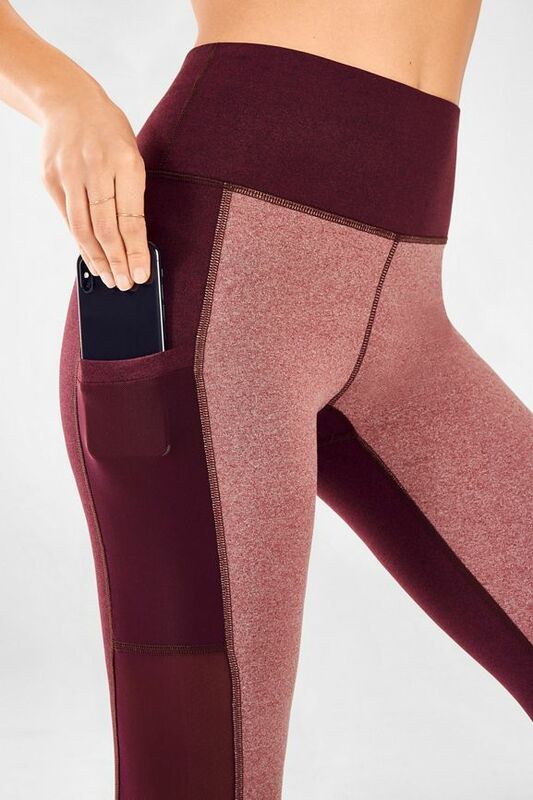 Stay connected at the gym with our power mesh pocket, high-rise capris, built to keep you sweat-free and chafe-free, but never tune-free. 96% of members who purchased the Mila Pocket Capri recommend it. Super cute! Love the big pockets! Love these. And the pockets are deep enough so that my phone doesn't fall out while running! AND the leggings didn't roll down or slide down while running! I love these! 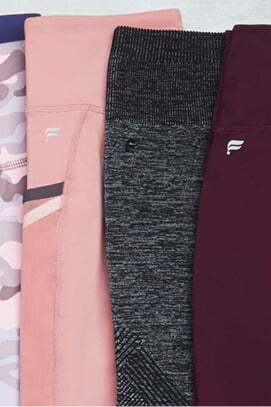 These capris look so good! I was very impressed with the color and comfort. The pocket is big enough for my phone and does not make the pants any tighter. 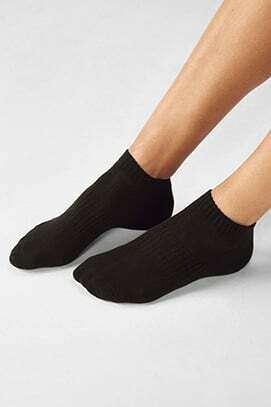 The material is very nice and comfortable. Other people have felt my leggings and all say that they are very soft. I love these! These pants were so comfortable on my run! I didn't have to keep adjusting them plus they have a POCKET! Super convienent so I can comfortably listen to my phone. Love these! Adorable. 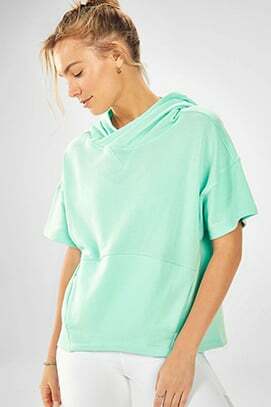 Perfect for gym to errands. I like the material of these leggings. The only downside is the waistband folds pretty easily. I'm selective on which workouts I wear them. Love these and great fit!